To order, please contact us by phone or email. 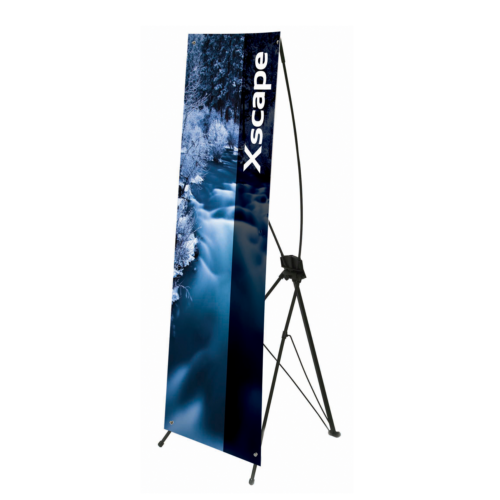 A retractable banner (sometimes referred to as a “pop up banner”) is a cost-effective way to add visual impact to your display at your next event. 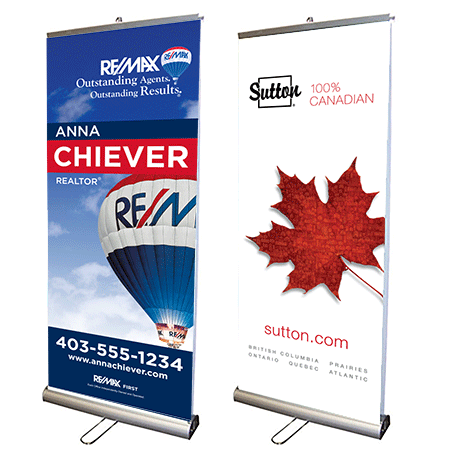 A banner’s large-format and eye-catching graphics help differentiate you from the competition and entice visitors to your booth. 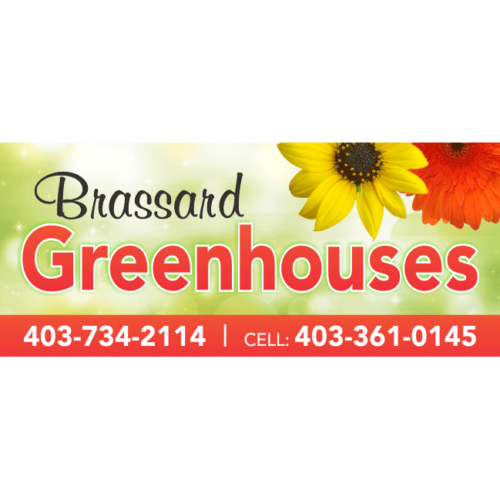 In addition, these lightweight, highly portable banners utilize minimal space and can be used for retail store marketing, shopping malls, business meetings, stage presentations, special events and conference room displays. 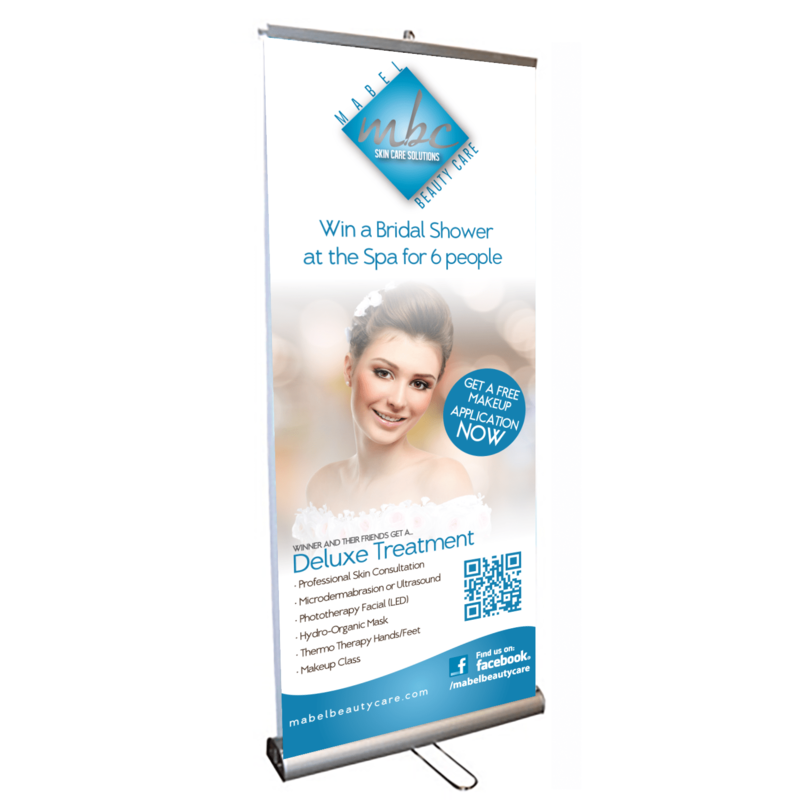 Available in a variety of sizes, banner stands help enhance visibility, build brand awareness and communicate key selling points. *Prices do not include artwork or shipping. The banner is stored in the base and then during setup, it is rolled up and attached to a support rail, making assembly quick and easy. 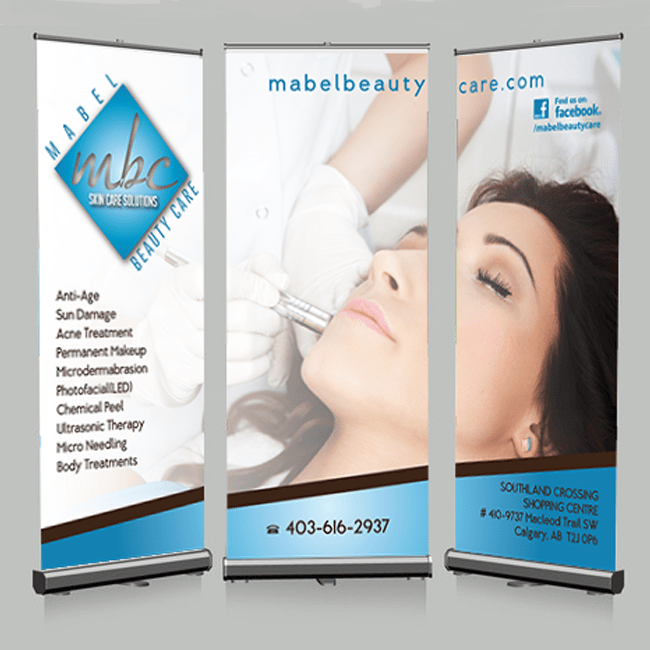 Fabric banners are long-lasting and durable because they don’t wrinkle or tear during transport or set-up. 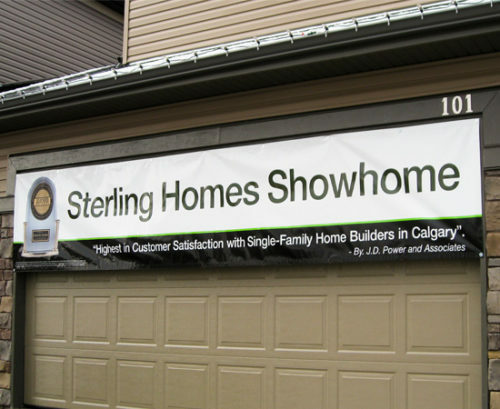 Unlike vinyl, fabric banners do not have a shiny surface or reflect light. This makes them easy to read in different types of lighting environments. Heavy-duty construction, suitable for frequent use. 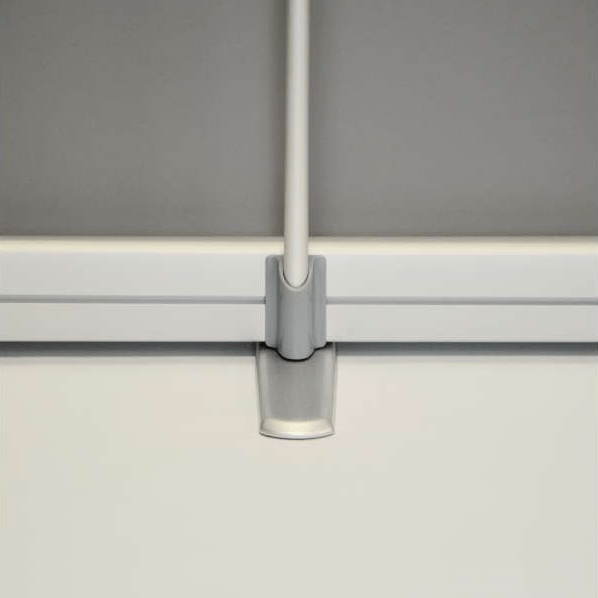 Clamp top bar to firmly grip the banner. 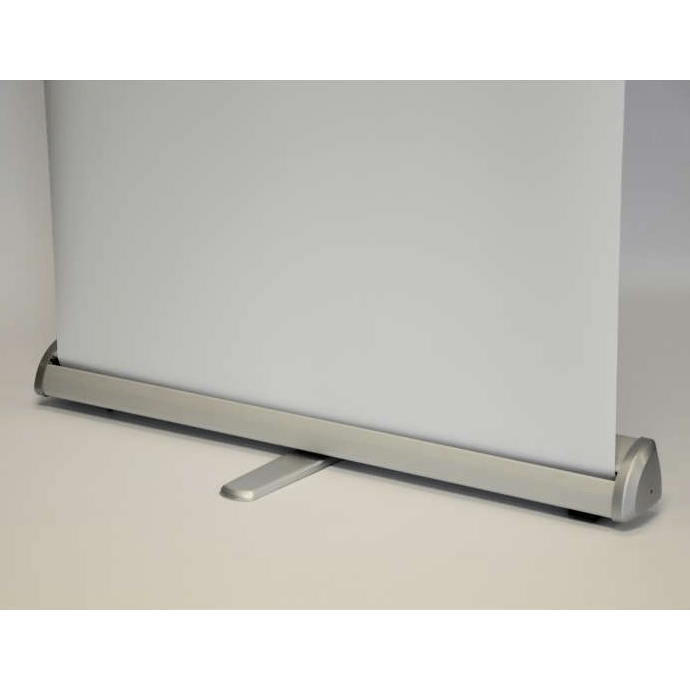 Top bar connector on pole conceals top of pole when viewing graphic from the front of this display. Tape leader offering permanent banner installation. 3-section bungee pole for quick assembly. Balanced single twist-out foot for support. 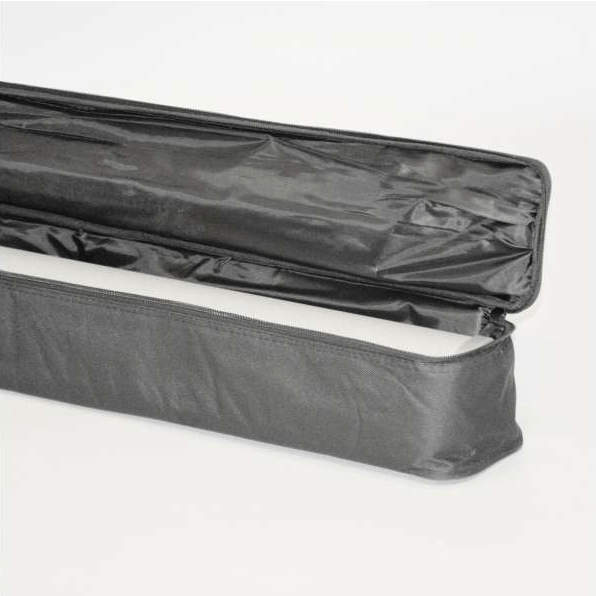 Includes premium padded carry bag for protection and easy transportation.